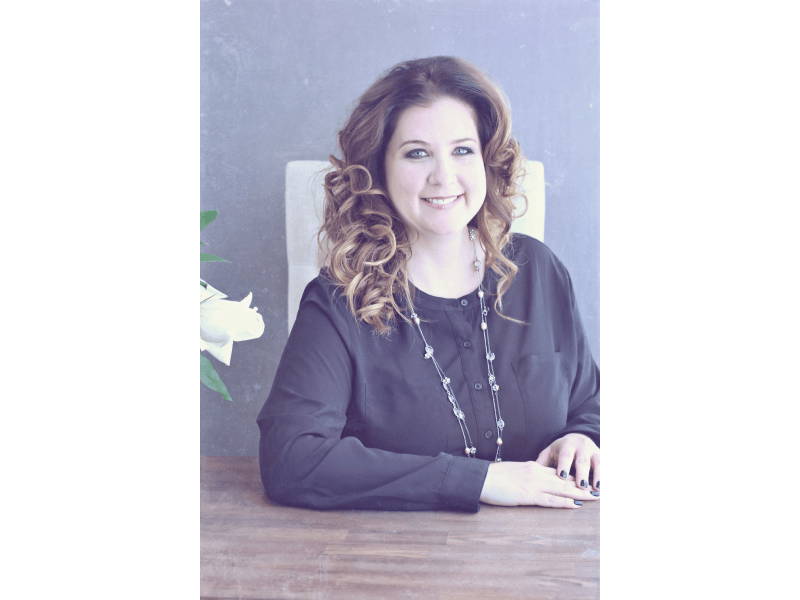 I am a Texas Certified Mediator, specializing in the areas of Patient Advocacy, Patient Navigation, Elder Mediation, Healthcare Mediation and Patient and Family Education. 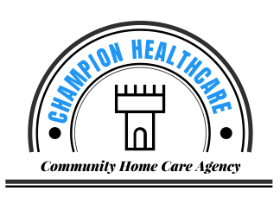 I have more than 10 years experience in the Senior Healthcare Market, specifically in the areas of Independent Living, Assisted Living, Long Term Care, Skilled Nursing and Hospice. Initial consultations are always free and I am able to come to you at your convenience. My areas of expertise are: -Healthcare/Elder Mediation -Patient Advocacy -Patient/Family Education -Elder Care -Family Mediation -Patient Navigation Call today to see how I may be able to assist you!